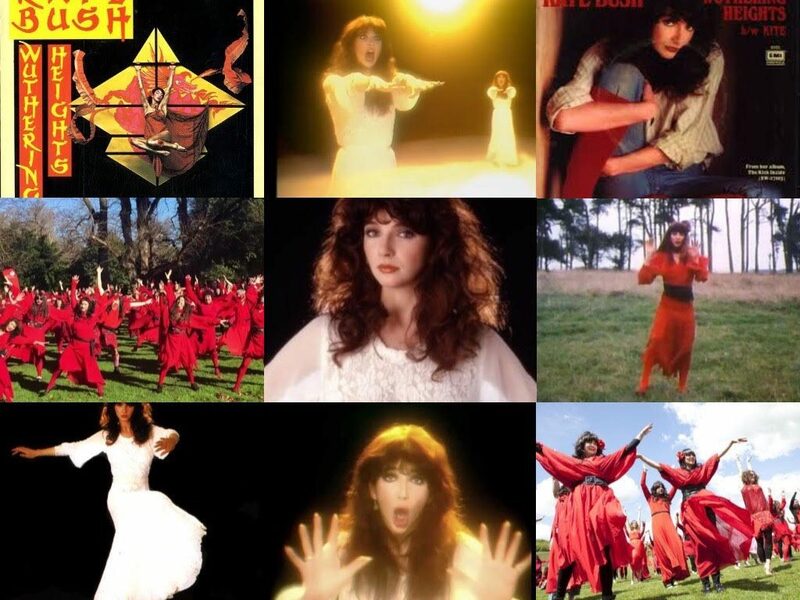 The Kate Bush Fan Podcast Episode 3: The Most Wuthering Heights Podcast Ever! This episode is a celebration of Kate’s debut single, the classic song Wuthering Heights! Seán chats to participants at the Most Wuthering Heights Day Ever in Dublin (see the video below featuring hundreds of “Cathys”!) and he explores the story of the song and the Emily Brönte novel; how it immediately thrust Kate into international stardom. It’s our tribute to the lasting legacy of this truly remarkable recording. This entry was posted in Kate Bush Fan Podcast, Kate Bush news. Bookmark the permalink.